Imagine what people will say if President Muhammadu Buhari were to send policemen to invade a radio station and arrest a member of the opposition for criticizing him. What would have been your reaction? What name would you have called the president? This is exactly what the Governor of Akwa Ibom State, Mr Udom Emmanuel, did this morning. 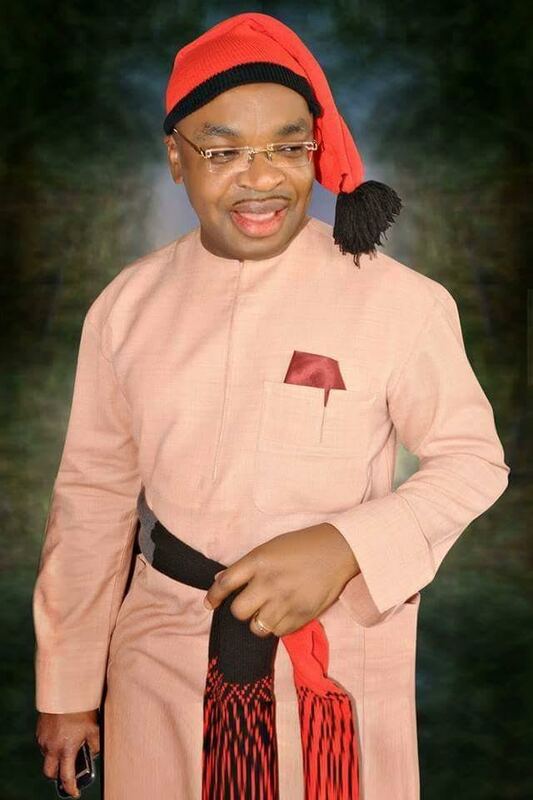 Udom sent policemen to invade a private radio station in the state, Planet FM, and arrest a member of the All Progressives Congress, APC, in the state and immediate past chairman of Eket Local Government Area of Akwa Ibom State, Hon. Aniekan Akpan, for criticizing him on radio. The stern looking policemen led by the Divisional Police Officer of Uruan Local Government Area of the state arrived in two Hilux vans and barricaded the premises of the radio station and insisted on arresting the APC chieftain. 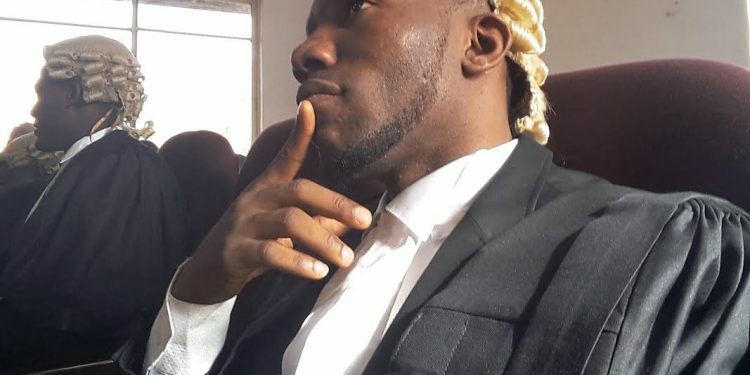 But not for the quick intervention of some persons, the man would have been cooling off in detention now for exercising his constitutional right to freedom of expression guaranteed by Section 39 of the Constitution of the Federal Republic of Nigeria 1999 (as amended). This is not the first time that the stooge of a governor will be descending on those who hold dissenting views in the state. He has haunted, harassed terrorised journalists in the state several times since he was criminally imposed on the good people of Akwa Ibom State. This little lying tyrant is continuing from where his evil and monstrous benefactor stopped. Under the despotic reign of senator Godswill Akpabio, assassination, kidnapping, institution of trump charges, harassment and other forms of beastly tactics were deployed to silence critical and oppositional voices. Today, the lying governor of Akwa Ibom State has taken Akwa Ibom back to the gutters of dictatorship and has continued to act like a man in desperate need of a psychological attention. Tragically, Udom Emmanuel has nothing significant to show for the billions of naira he has received in allocation and loans in the last one year. The bad news for the little emperor is that his party, the Peoples Democratic Party, PDP, no longer controls the centre. His capacity to manipulate the law enforcement agencies has been reduced drastically. If Udom Emmanuel decides to hire thugs, assassins and cultists to achieve his satanic agenda, our people will fight and resist him. With undemocratic elements like Udom Emmanuel, it is more difficult for the agitation for a state police to be considered favourably. Akwa Ibom shall be free.